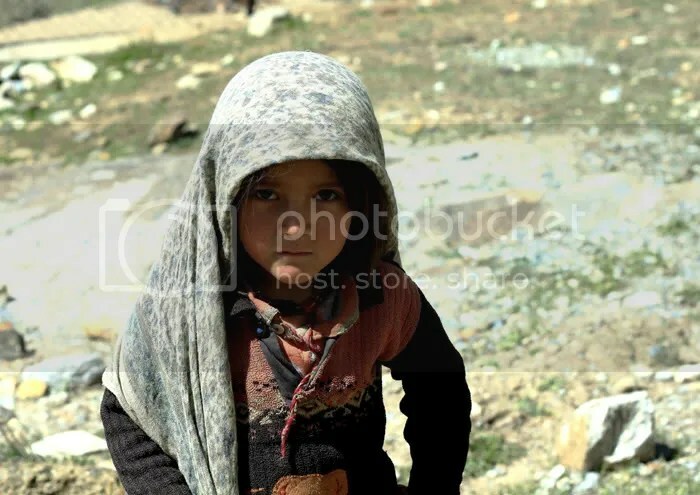 She was the smallest kid around among the bunch of school kids surrounding me but there was nothing childlike about her glance nor her stance. She made a powerful subject and she was gone just as she came – swiftly, a stranger in the truest of senses. I was happy to see kids curiously looking into our guest-house for they are so full of fun and spontaneity which is especially good for a shy photographer who cannot summon enough courage to ask an adult for a portrait. So I started chatting up these kids and asked them if I could take their photos. Cheerful and carefree that they were, they posed willingly while the mother of one was not so happy about me clicking their pictures. She sent them away to school while I was left disappointed that I could not get good portraits of any. But curiosity took the upper hand when these kids went away only to come back with many of their friends. I started clicking again when I spotted this young girl with a piercing glance. Everyone else was quite happy to be around me and get photographed while this young lady showed no such inclination. I was intrigued and while she stood apart I took this image. One look through the viewfinder and I knew instantly that here was an opportunity to create a stunning portrait. I looked at the LCD and was pleased with the image of her on the screen. But the next moment she was gone. I asked the rest of the kids but no one even noticed her coming and going. I couldn’t even find out her name. This whole incident happened in the remoteness of Suru Valley, Ladakh. Parkachik is a small village that falls on the Kargil Zanskar route and the place is as remote as it can get. The school here had hardly more than three rooms and that day the teacher had not come it seems, the kids told. Flanked by giant mountains on both sides, the river flowing between them, the school lies on the gentle slope above the valley overlooking the vast meadows and the village. Carefree life, hard life, beautiful life, cold life or no life – I don’t know what kind of life these kids experience here. To see such remoteness and be awed is one thing but to live in such remoteness is a completely different thing. 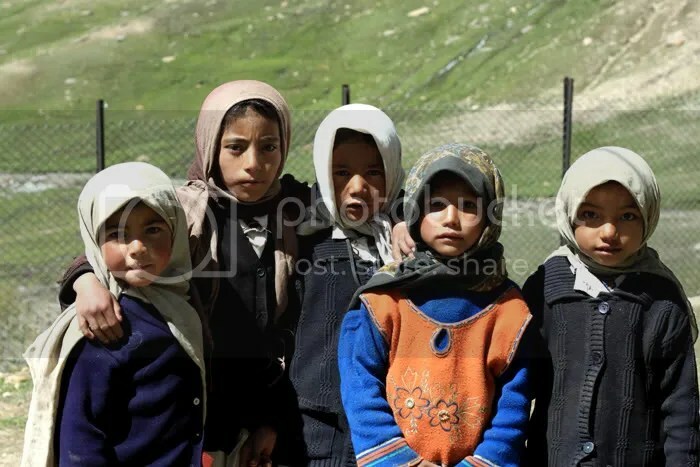 Meet more of the cute kids from Parkachik, Ladakh. Also I am posting the same picture with different processing. Tell me which one you like better. 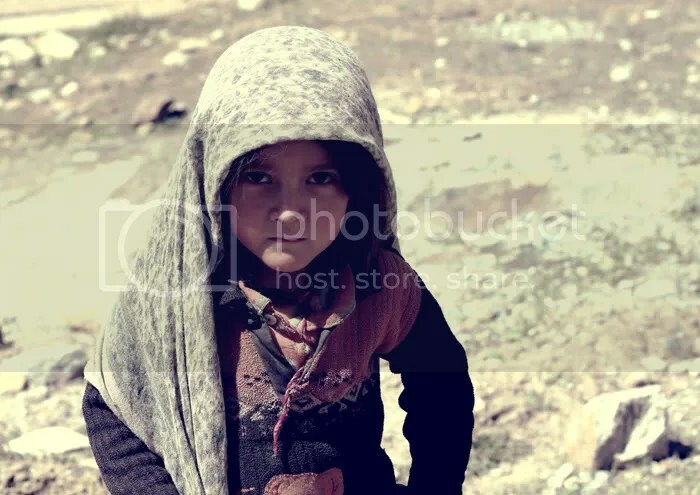 This entry was posted on December 7, 2010 by Neelima V. It was filed under photography, portraits and was tagged with 50mm, kids, Ladakh, Parkachik. awsome.not only 4 ur pics but the eyes of this little cute and angry girl . She is a striking subject indeed! A chat with her might have been interesting too… and the photo is wonderful! both are great, but somehow the first one seems to fit her expression better…. its a very powerful image not only because of the muse but you too. i like the first one better.